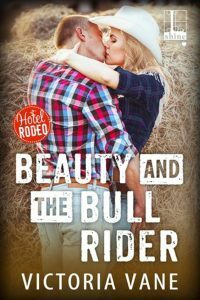 It’s little sister Kasey’s turn to find love and healing in Happy, Texas. 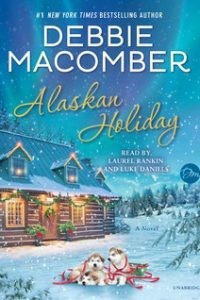 And Santa might just be listening to a little boy’s Christmas wish for a daddy when his puppy finds its way onto Nash Lamont’s Texas Star Ranch. 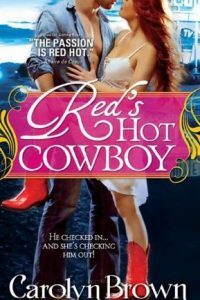 I can’t get enough of this author’s home cooked cowboy romances. 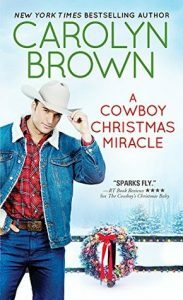 Long, Tall Cowboy Christmas is book two in the series, but it can be read as a standalone though the characters introduced in book one are all still around and part of this book. Kasey Dawson is a widow with three children. 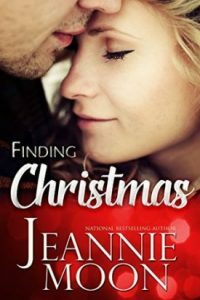 It’s been two years since her husband died on a mission in Afghanistan and at the beginning of the story, she’s convinced that she’s only around to raise her kids and help out on the family ranch. But then Nash enters the picture and makes her come to life again. 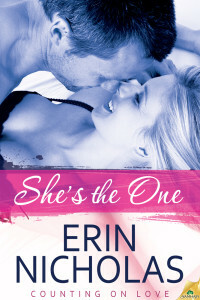 She’s got guilt, anger, fear, hope, and some smoldering attraction all balled up inside her. Now Nash, he truly has some guilt weighing him down with survivor’s guilt and envying another man his wife because he was part of Adam’s team and his commanding officer when Kasey’s husband got killed. 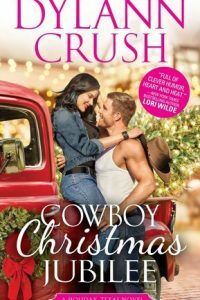 Between dark moments and figuring out how to come clean with Kasey, he just wants to really enjoy this Christmas season on his new ranch with Kasey, her kids, and her whole boisterous family. 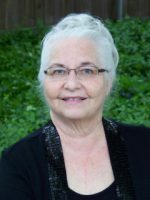 The author can typically be counted on for a lot of laughs in her stories. And there were some, to be sure. 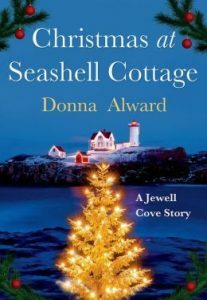 But really, this one with its tougher subject matter and one character having recently lost a spouse, was more heartwarming and thoughtful, family and life struggles, the hope and magic of Christmas. It was a nice change up and I felt it was a great Christmas read. 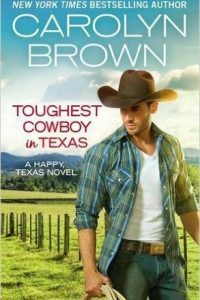 Now, I’m looking forward to the last single Dawson of Happy, Texas to get his story. Who will tame Jace? 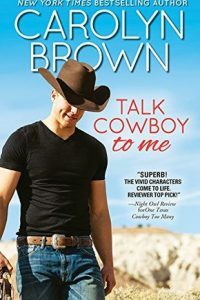 Because that handsome playful cowboy is ready to settle down. 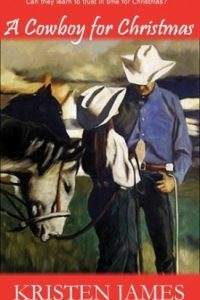 Fans of contemporary western romance would be a great fit for this book. The story of finding new love and creating new family. Sounds really good and heartwarming! 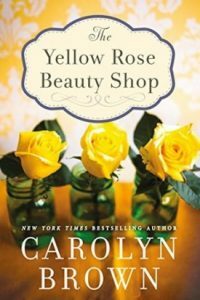 Great review of this book and I really need to read more Carolyn Brown. But I just love the culture that she implements in her stories and the love stories are so endearing. But I like it especially when authors tackle tougher topics. Thanks, Renee. She does have a variety of what topics she puts in with some being light and others deeper, but her style of storytelling and the world are ones I love, too. Sounds like a really good book. I’ve never read this author, but glad you enjoyed it. Yes, these are more laid back country charm. I do like that about them. I love this type of read this time of year. I have not read this one, but I am most excited about this pairing. I’m glad to see you enjoyed it so much. And I love the song pick! Worth the excitement, Angie. I’d love to take credit for the song, but this author mentions her music in the story so this one and the scene its in really touched me. 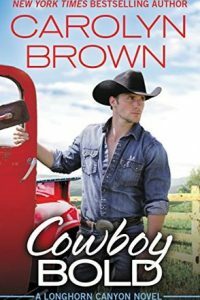 I have several Carolyn Brown books on my kindle but I don’t think that I have actually read any of them yet. I didn’t realize she usually has some humor in the stories. This sounds like a really good read. LOL, you sound like me collecting books for future reading. I have a few authors that I have a stack in the double digits. Oh yes! 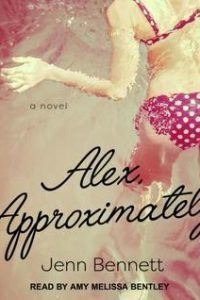 Her books are loaded with humor, generally. Sounds like a lot of different emotions are part of this book! I also read a Christmas book set on a ranch this year, I thought the combination worked well. It’s always neat to get some Christmas themed reads in this time of the year. Yes, it was one of her more moving ones. Usually her romances are light and comedic, but this one dug a little deeper. The lose, family and Christmas on the ranch sounds touching Sophia.